Reach out to other people who are affected in a less personal way, both professionals and good friends, ... They can help you sort out your thoughts. 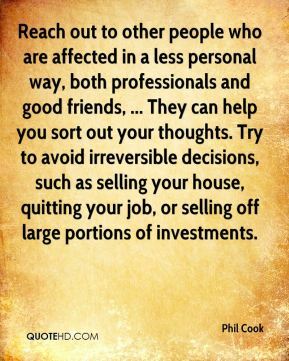 Try to avoid irreversible decisions, such as selling your house, quitting your job, or selling off large portions of investments. [1.) Ensure you can afford to repay the debt. That means keeping some emergency money liquid.] 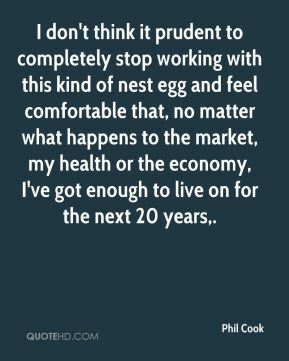 I think living without any debt whatsoever is neither wise, nor practical, ... 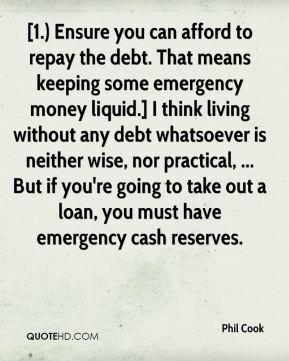 But if you're going to take out a loan, you must have emergency cash reserves. 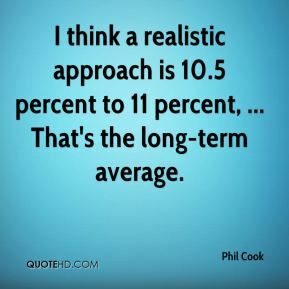 I think a realistic approach is 10.5 percent to 11 percent, ... That's the long-term average. 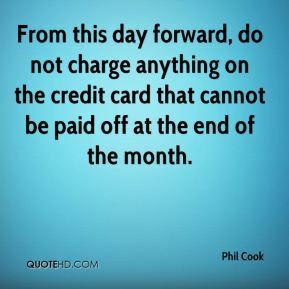 From this day forward, do not charge anything on the credit card that cannot be paid off at the end of the month. 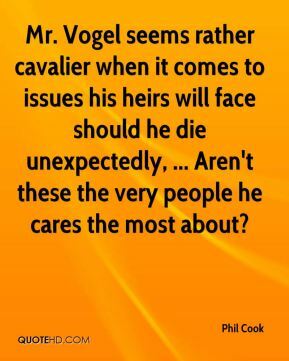 Mr. Vogel seems rather cavalier when it comes to issues his heirs will face should he die unexpectedly, ... Aren't these the very people he cares the most about? 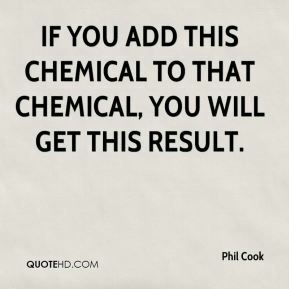 If you add this chemical to that chemical, you will get this result. 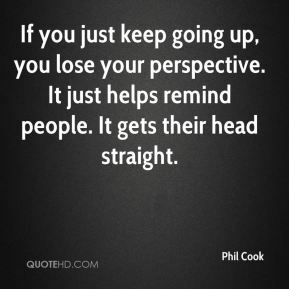 If you just keep going up, you lose your perspective. It just helps remind people. It gets their head straight. 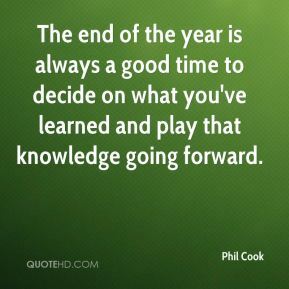 The end of the year is always a good time to decide on what you've learned and play that knowledge going forward. 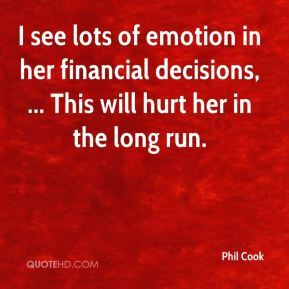 I see lots of emotion in her financial decisions, ... This will hurt her in the long run. 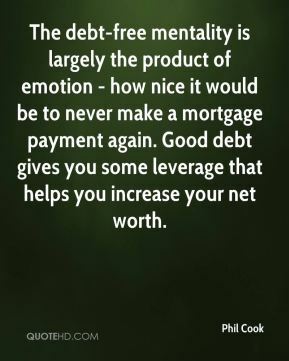 The debt-free mentality is largely the product of emotion - how nice it would be to never make a mortgage payment again. Good debt gives you some leverage that helps you increase your net worth. [With techs,] The horse is out of the barn, OK? ... Well, fine. 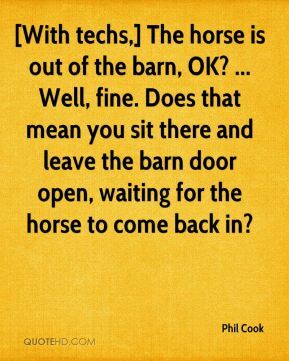 Does that mean you sit there and leave the barn door open, waiting for the horse to come back in? 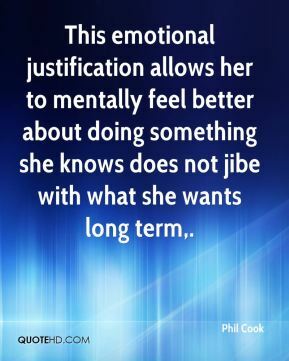 This emotional justification allows her to mentally feel better about doing something she knows does not jibe with what she wants long term. 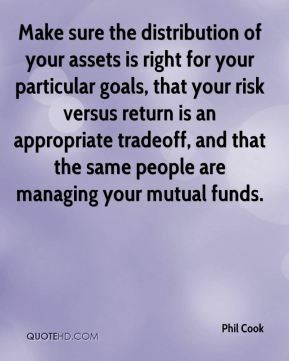 Make sure the distribution of your assets is right for your particular goals, that your risk versus return is an appropriate tradeoff, and that the same people are managing your mutual funds.